At Castleton, we value the arts tremendously and it shows in our fine arts and performing arts venues. Few colleges of this size dedicate so much space to the arts and artists. Our facilities are used by dozens of both on-campus and outside organizations every year. These facilities are well equipped and provide a wonderfully diverse range of aesthetics. 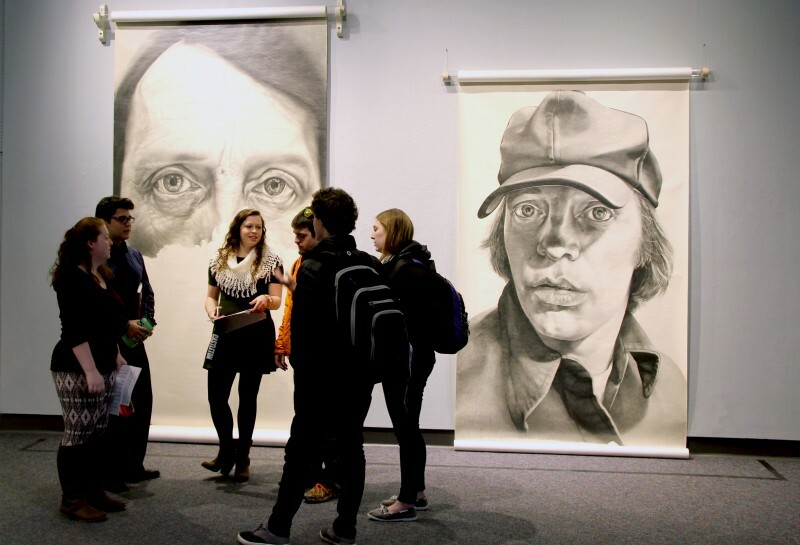 The creative epicenter of Castleton is located in the Fine Arts Center on campus. The Art Department shares this dynamic space with the Theater Department as well as the Music Department. Within these areas multiple disciplines interact on a daily basis. On any given day you can see a dancer practicing, hear the tunes of student musicians, or the chiseling of a beginning sculpture class. 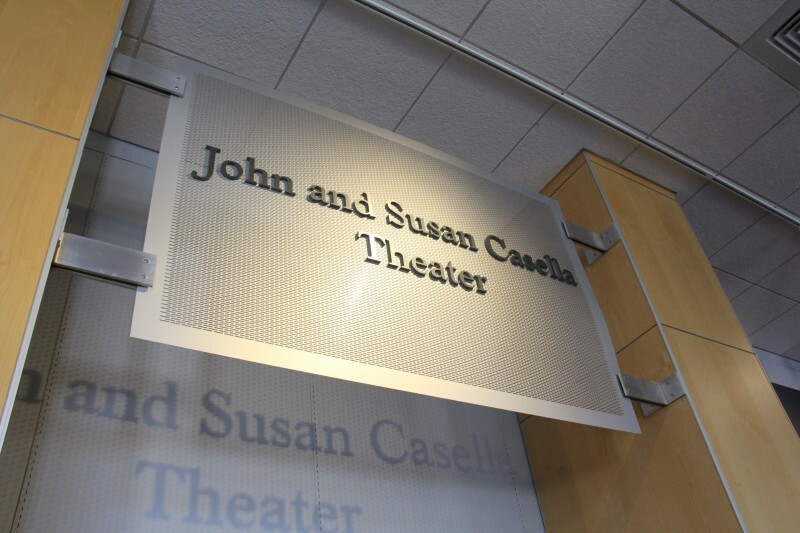 Also located within the Fine Arts Center is The Casella Theater, which pulls in both regional and international performances for the enjoyment and enrichment of students and the greater community.